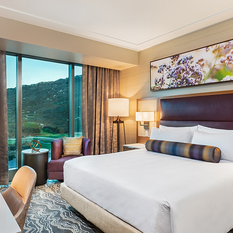 Experience it all at Pechanga Resort and Casino, nestled in the picturesque Temecula Valley Southern California Wine Country. 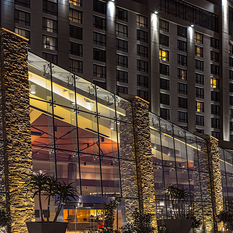 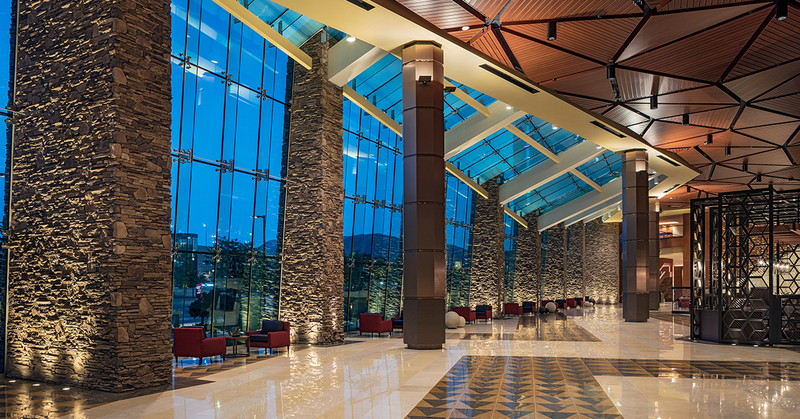 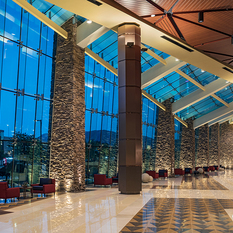 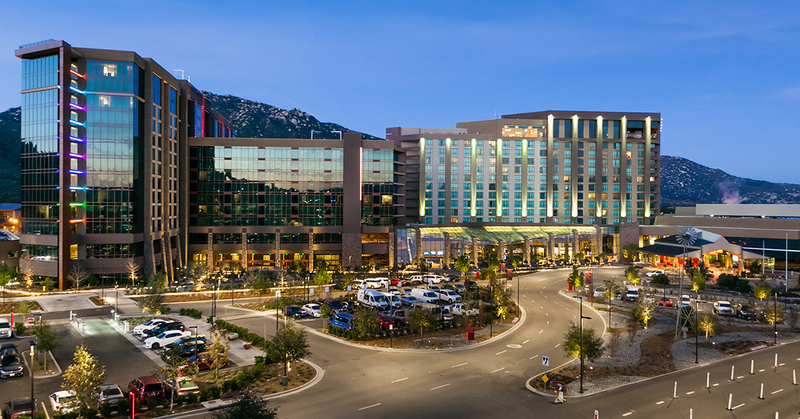 Pechanga has received the AAA Four Diamond Award every year since 2002. 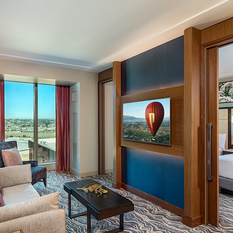 Stay in first class luxury in one of our beautifully appointed and spacious guest rooms or suites. 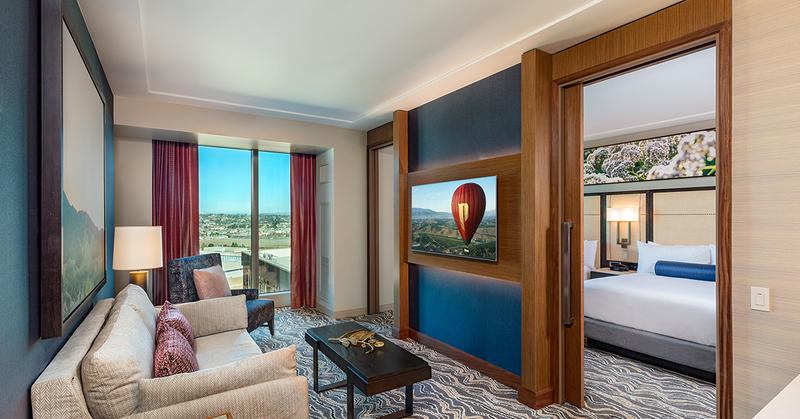 All rooms have gorgeous views of the valley and mountain range, free Wi-Fi and technology panels. 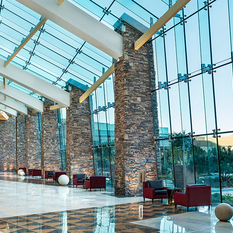 Hotel guests receive complimentary valet parking, access to the fitness center, pool, 24 hour concierge and room service. 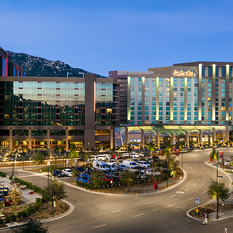 The world-class casino is the largest in California and features state-of-the-art slot and video machines, table games, non-smoking poker room and a modern 700 seat bingo facility. 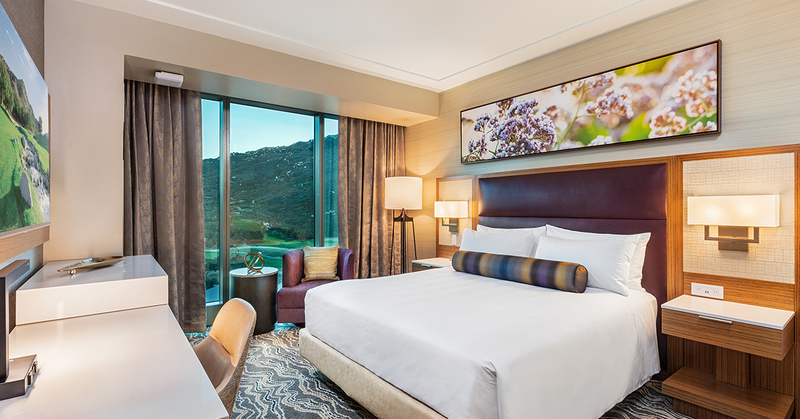 The Par 72, 18 hole Journey at Pechanga golf course is one of the state’s top 20 public courses. 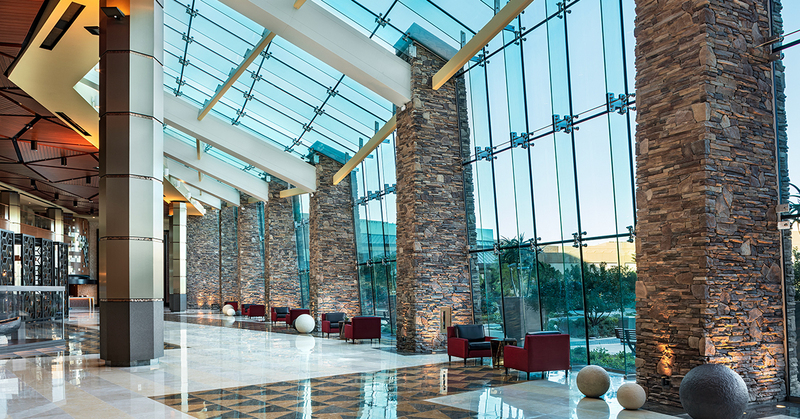 Spa Pechanga offers a tranquil paradise of exquisite pampering. 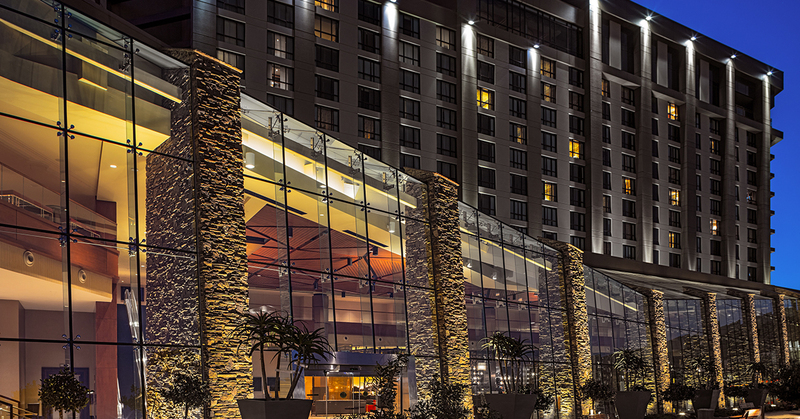 Pechanga has 11 restaurants and a 24-hour food court, offering a variety of international cuisines, from exceptional fine dining to quick and tasty selections.